Inspired by the “Super Single” trend in the trucking industry, the FMAX212SS is pound for pound the strongest single wheel gooseneck on the planet. 25,900 lb GVWR. 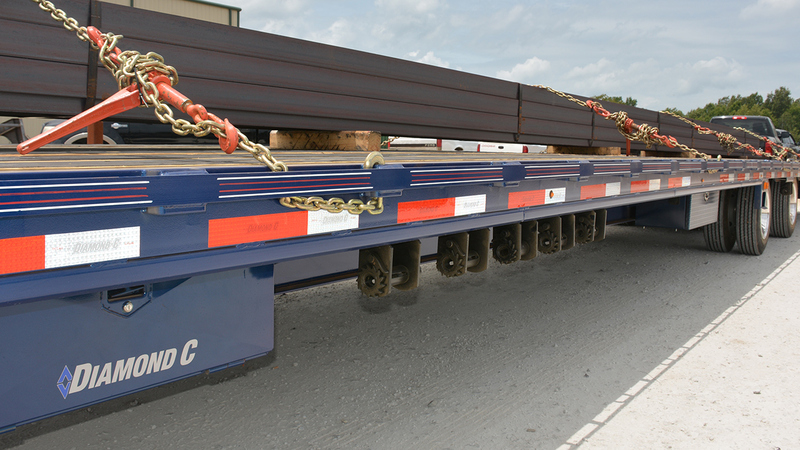 Choose from 20′ – 44′ length. Features a 16″ Low Profile Engineered Beam Frame and 2 – 12,000 lb Dexter Axles. Comes with Super Single ST235/75R17.5 18Ply Radial Tires. 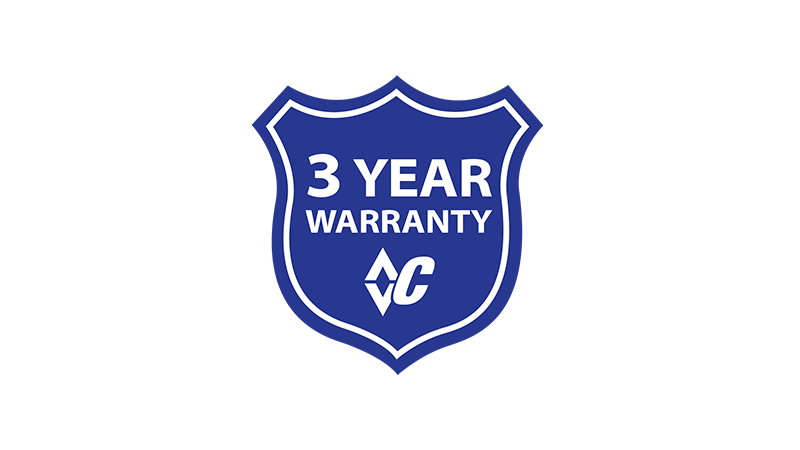 Popular upgrades include: Blackwood Lumber, Sway Control, and Hydraulic Jacks. 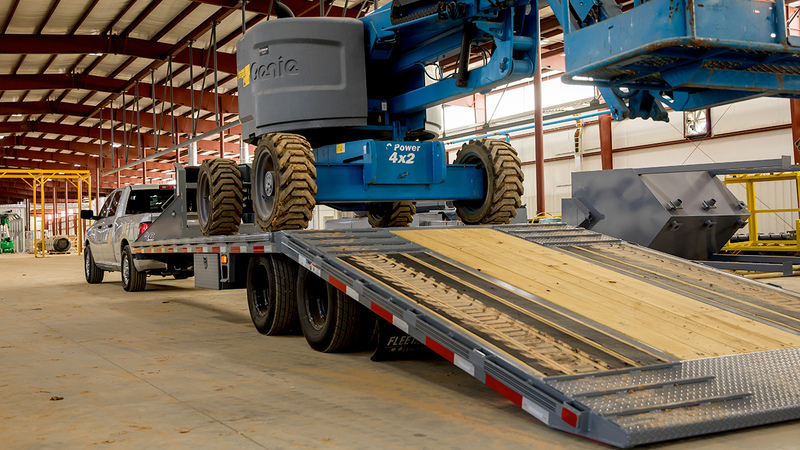 Choose between Max Ramps, 12′ Hydraulic Dovetail, or Straight Deck with Ramps. Finance a brand new FMAX212SS with interest rates as low as 6.99% through our financing partner Sheffield Financial.